Caesar’s mushroom is a super star in the kingdom of edible mushrooms. Human has long history of eating it. Ancient romans ate and valued it as we do today. Julian Caesar was believed to love it, then all specimen of this mushroom became Caesar’s, the dead, the dying, and the not-yet-born, all Caesar’s mushroom. It grows typically among oaks and sometimes with conifers in northern Italy. We should have found some in Valsassina but unfortunately never, not even once. But we do met its poisonous brothers, like renowned fly agaric. We suspect that part of caesar’s mushroom’s fame is gained by its resemblance to fly agaric. The pleasure of eating it may not only count on its taste but also on a heart beating imaginary possibility of being eating the wrong one. 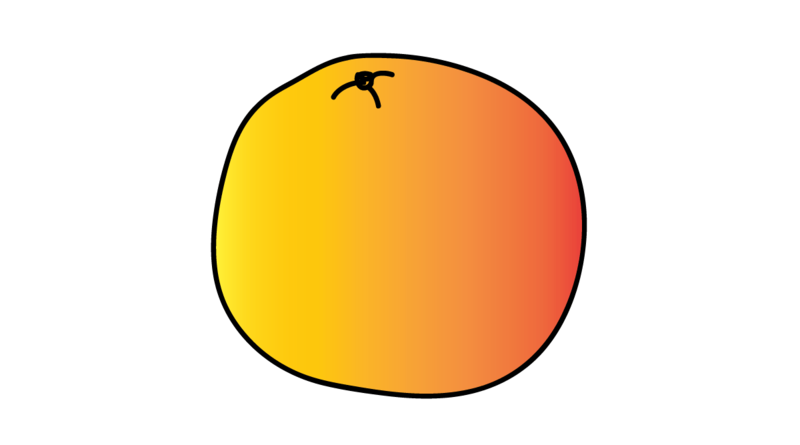 Orange’s mushroom is a no less super star in mushroom kingdom, not for its edible value though. It is totally edible, maybe even tasty. Neither does it make people do strange things or see things strange. Nevertheless, people just don’t eat it. 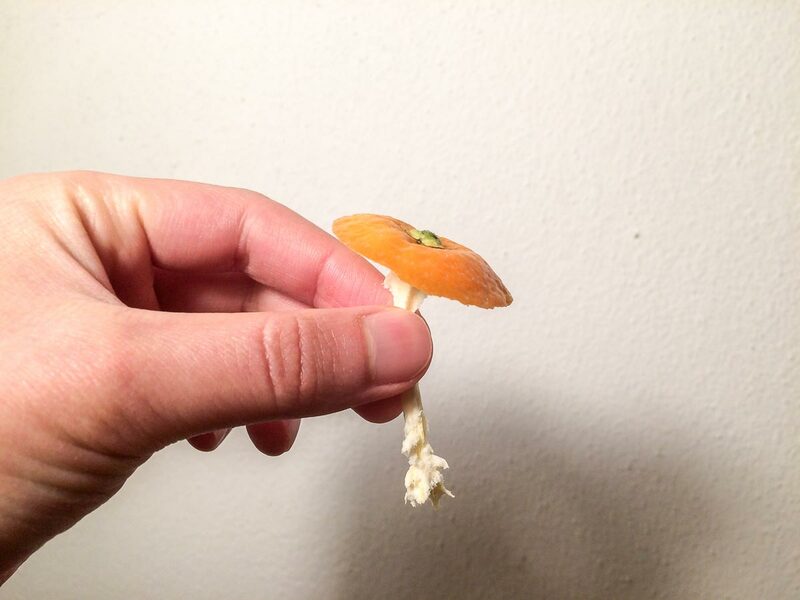 Orange’s mushroom has never been supposed to be eaten. It serves us in another way. We believe orange’s mushroom has magic which brings us fortune and smooths things out. It didn’t take long for humans to harness it. Not only we know the power goes up and down all year around, moreover, we know exactly when it reaches the peak: Christmas and new year days. We also know that mushroom picked in winter 2014 will do us the best in 2015, better than those harvested in winer 2013. That’s why families pick them every year. The method of making use of it is rather simple. After getting them, you display them on important spots, like fireplace or TV, in the house, during which the mushrooms dry naturally. Dry them properly if you don’t want them go mouldy. Once getting completely dried, you can keep them forever but you shall only display them till the new generation coming into play. 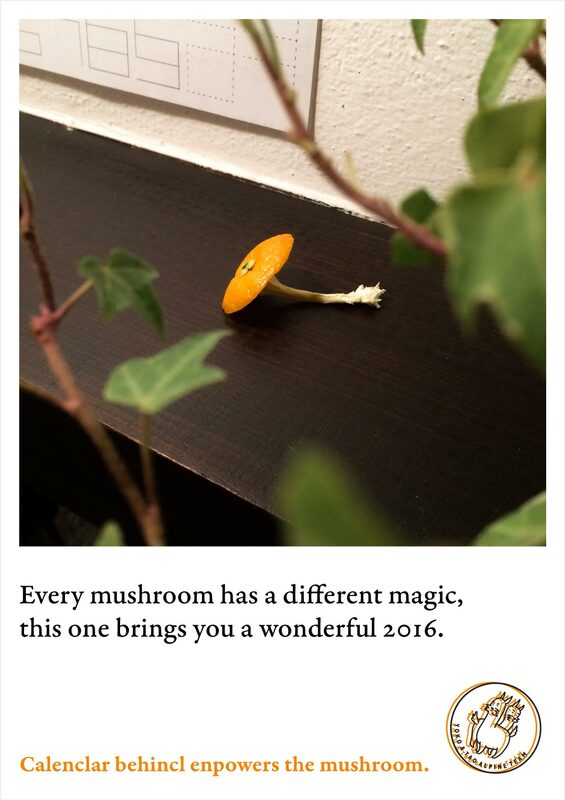 Reasonably, orange’s mushroom finds its place on nine new year cards out of ten. Its popularity dwarfs that of snowman, snow flakes, and reindeer. After all, before we could stop global warming and get some snows back, we can’t see how would snowman and snow flakes compete with orange’s mushroom. Reindeer, well, has its cultural and geographical limitation while orange’s mushroom doesn’t. 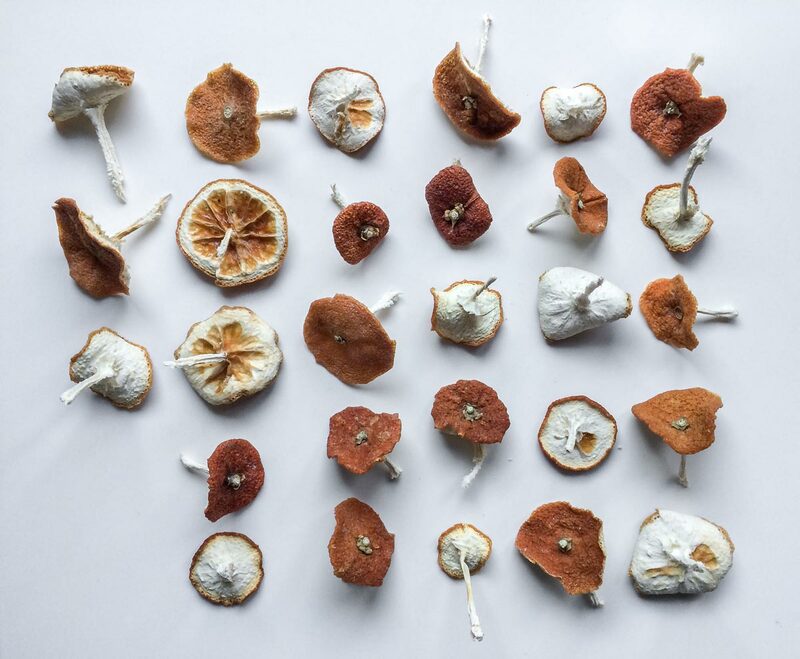 So, how to find orange’s mushroom? You can’t find them in woods or mountains. That’s where almost all the other mushrooms take up residence, but not this one. Bewildering magic power, orange’s mushroom must have an unique place to live, yes, unique but not remote. Unlike Caesar’s mushroom not deriving from the body of Caesar, orange’s mushroom is right there in oranges. 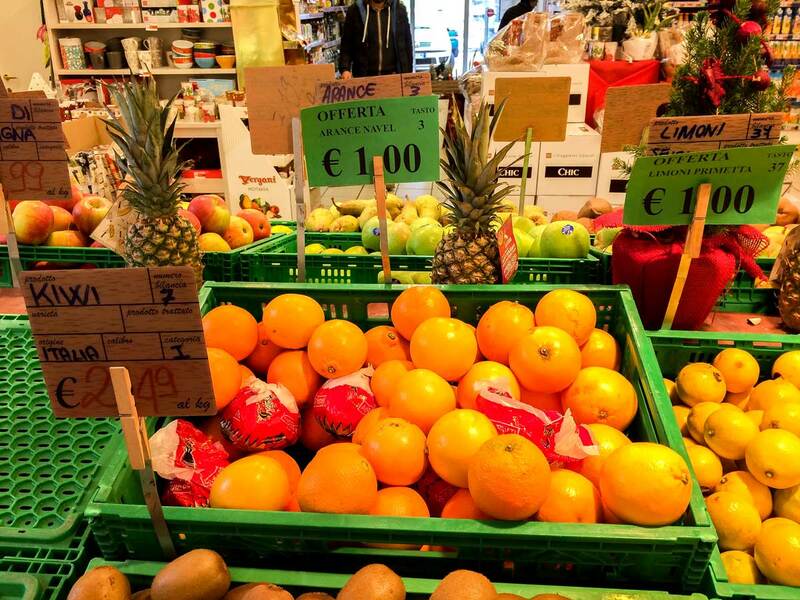 navel oranges in local market. 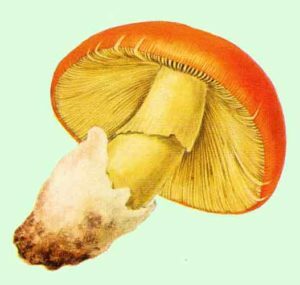 In fact, whether all breeds of orange bearing orange’s mushroom is still unknown to us. But we know clearly that we can’t get every mushroom out of every orange of the breed that produces them. Although we may not be the most skilful orange’s mushroom hunter, we know how to do that in principle. After knowing that, all you need is practice and more practice. Here we go. 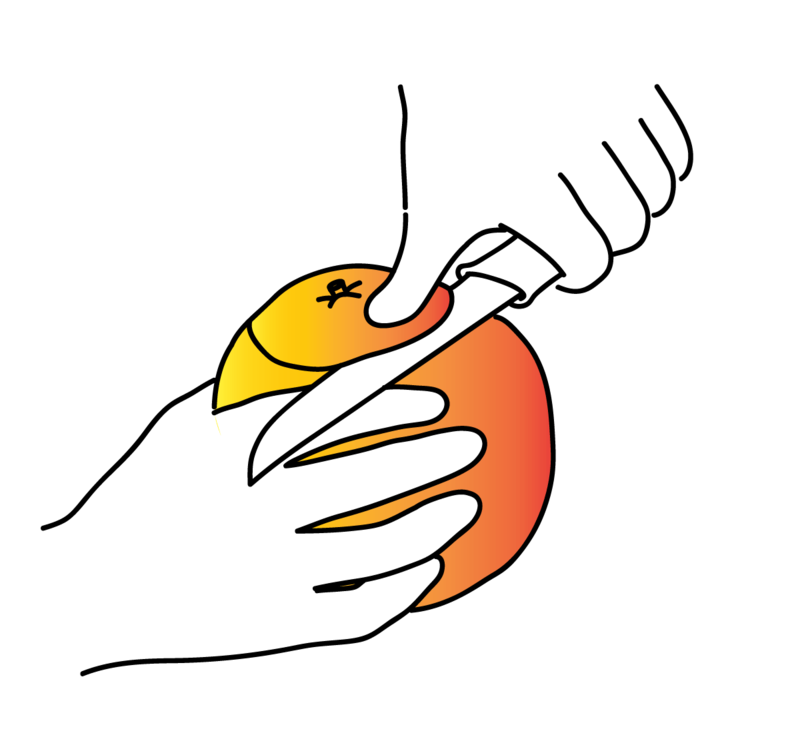 Wash an orange and put it on cutting board with stalk facing up. 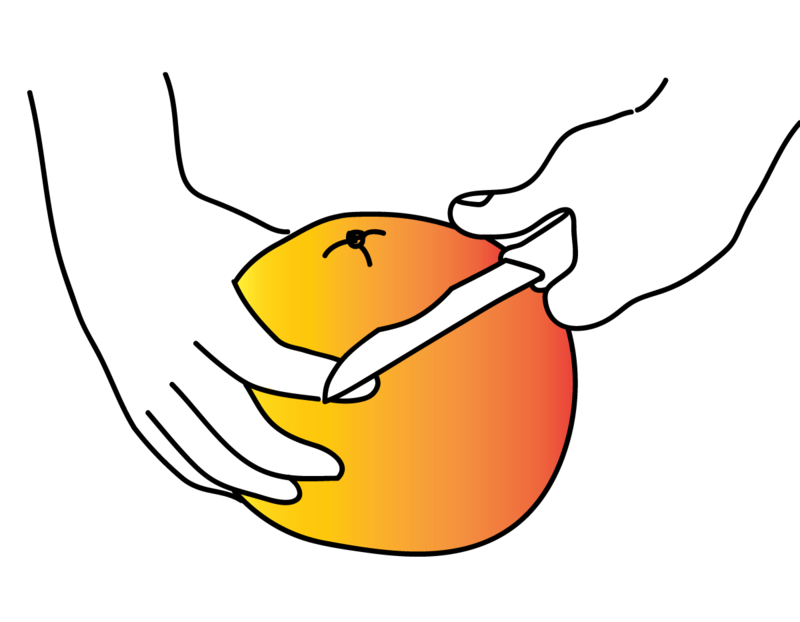 Hold your orange firmly, find the edge of mushroom cap, and use a knife to carve it out. Make sure you get a proper carving depth. Neither too shallow nor too deep. 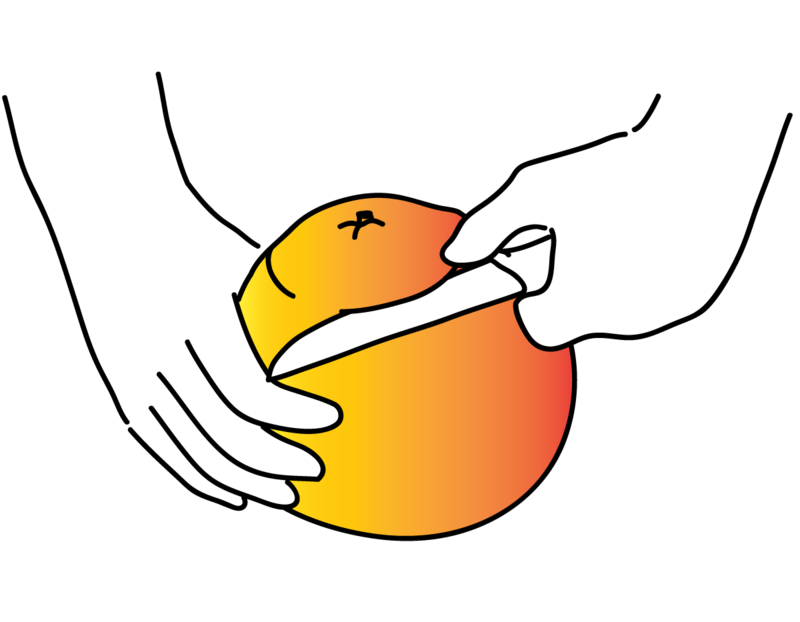 Rotate the orange and keep carving. Make sure your carving depth is constant. 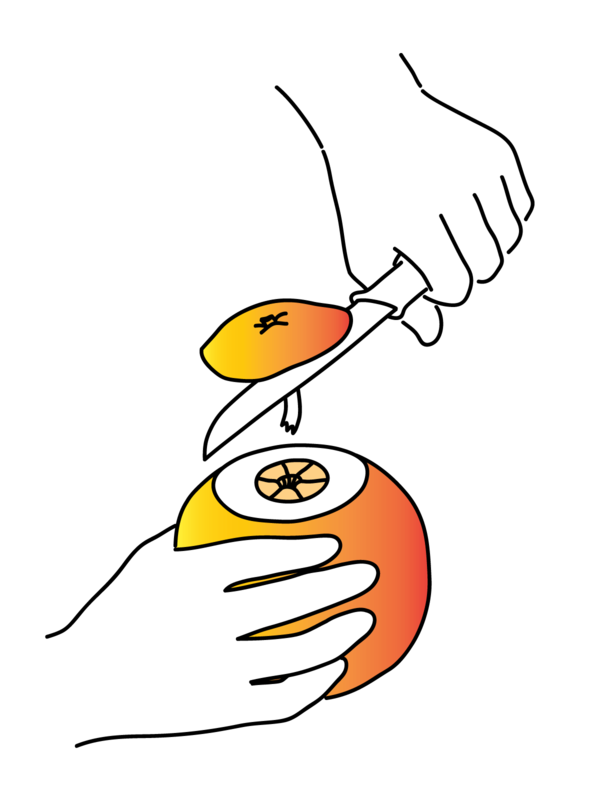 Once you get a circle cut around, keep the knife in, and press on the skin above the knife. 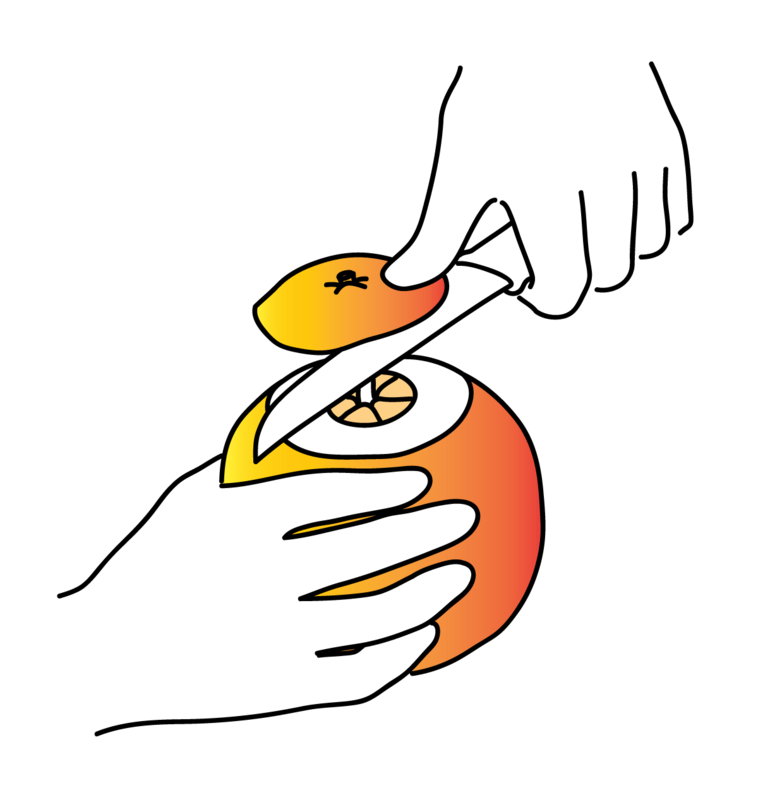 Now try to pull the mushroom out, but don’t rush, unless you want the stipe broken. Keep the previous position and just move slightly left and right. Try to find the unlocking feeling. When you build your confidence of pulling the mushroom out, do it by using your effort in the way of writing calligraphy or practicing martial art. Pull it out completely. Cap bright and shining, stipe intact, good job! At last, display your orange’s mushroom properly (important spot, good ventilation, controlled humidity) and you will have a great upcoming year!